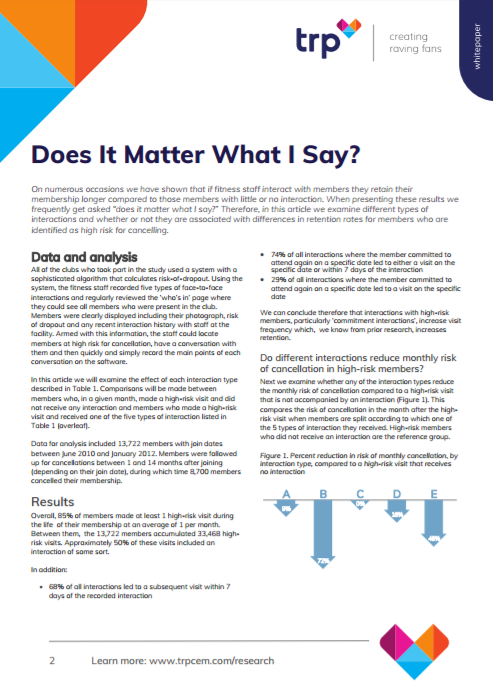 How do different types of face-to-face interactions with high-risk members impact retention? What makes an effective interaction? What should you do to harness the power of these findings and make member engagement more effective in your club?